What Do the King Letters from the FBI reveal to us Today? This letter should be read and studied by everyone in the United States, only because it demonstrates exactly how much damage the intelligence community was willing to inflect on citizens —and when they (intelligence) latch on to a target, how far will they go to accomplish their mission. The New York Times recently published a unreacted version of the famous “suicide letter” from the FBI to Dr. Martin Luther King, Jr. The letter, recently discovered by historian and professor Beverly Gage. 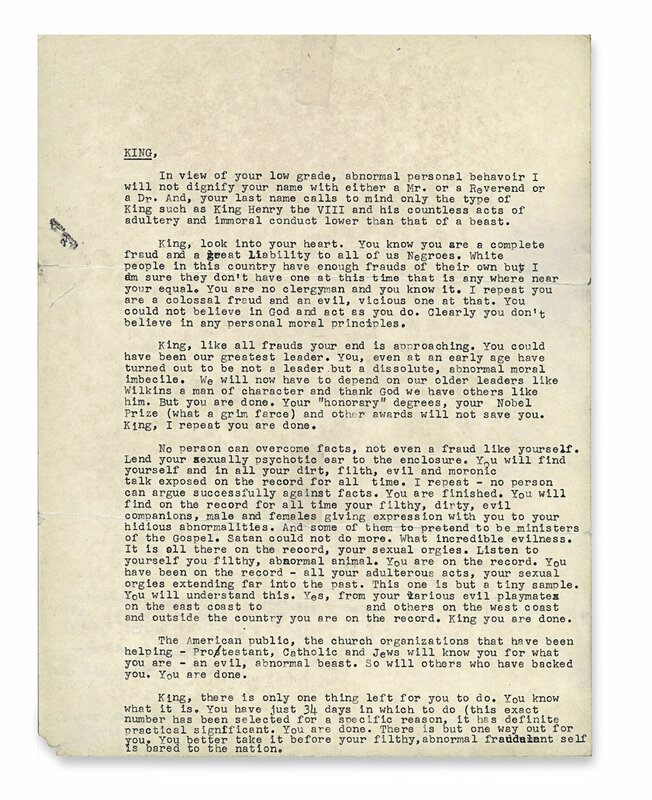 The anonymous letter was the result of the FBI’s comprehensive surveillance and harassment strategy called Cointelpro, the notorious program between the years 1956 and 1971, they (FBI) wanted to prevent the rise of a black “messiah.” FBI Director J. Edgar Hoover vigorously disrupted the lives of black leaders such as Dr. King and others including the Black Panthers, Malcolm X, and S.C.L.C-Southern Christian Leadership Conference. The strategy included bugging their homes hotel rooms, photographic surveillance, and physical observation of their daily movements by FBI agents. This line is key, because part of the FBI’s strategy was to try to fracture movements and pit leaders against one another. No person can overcome the facts, now even a fraud like yourself. Lend your sexually psychotic ear to the enclosure. You will find yourself and in all your dirt, filth, evil and moronic talk exposed on the record for all time. . . . Listen to yourself, you filthy, abnormal animal. You are on the record. 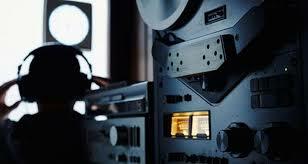 Should intelligence agencies be able to sweep our email, read our texts, track our phone calls, and locate us by GPS? Much of the conversation swirls around the possibility that agencies like the N.S.A. or the F.B.I. will use such information not to serve national security but to carry out personal and political vendettas. King’s experience reminds us that these are far from idle fears, conjured in the fevered minds of civil libertarians. They are based in the facts of history. The famous “suicide letter” from the FBI to Dr. Martin Luther King, Jr. 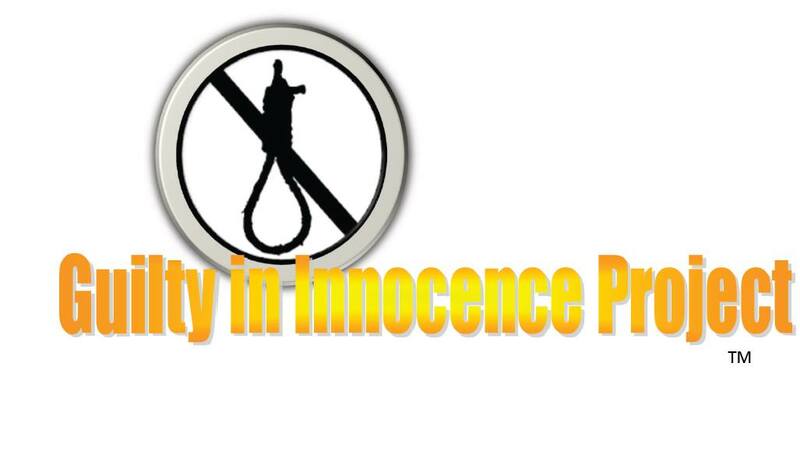 This entry was posted in Civil Rights, Cointel Pro, Cointelpro, Gregg Greer, greggrreer, Human Rights, Leadership, Leadership, NYPD, NYPD Scandals, One World, oneworld, oneworld01, SCLC, Urban Christian Leadership, Violence and tagged “suicide letter”, “suicide letter” Dr.King, Civil and political rights, Civil Rights, Civil rights movement, Cointelpro, Dr. Martin Luther King, FBI, Gregg L Greer, Human Rights, intelligence community, Jr., Martin Luther King, one world, oneworld, oneworld01, Southern Christian Leadership Conference, The FBI, United States, world.